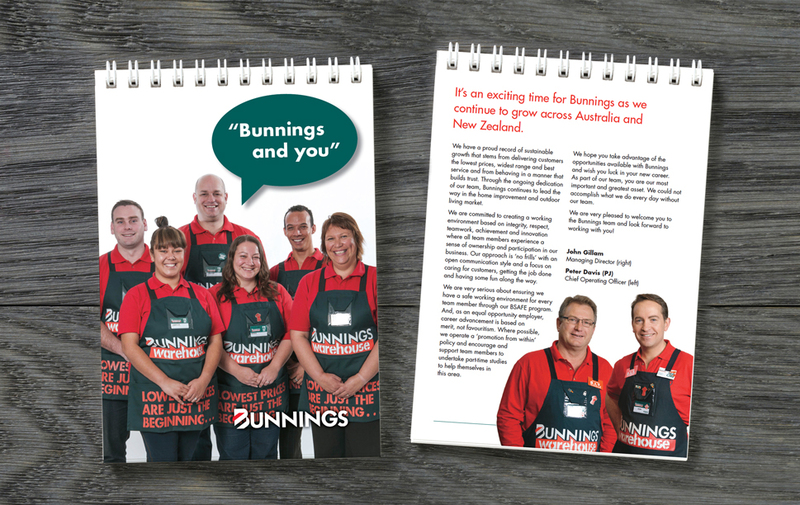 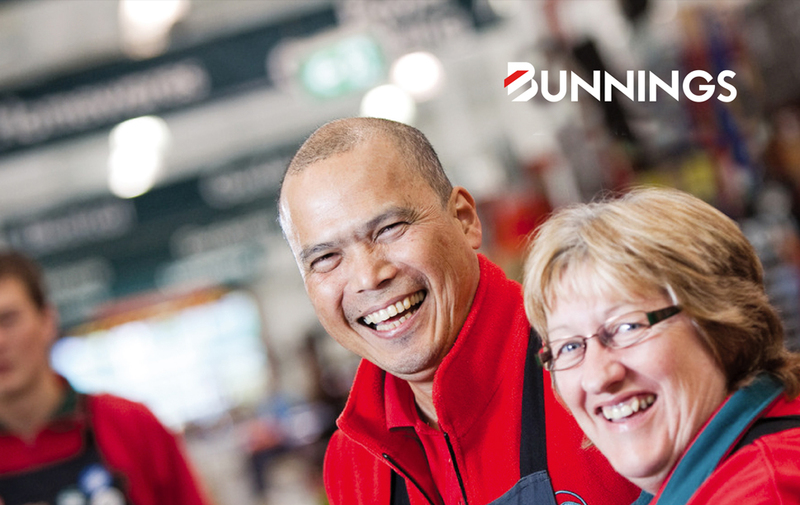 A long association with Bunnings has seen Spirit work on many diverse projects for the store development team. 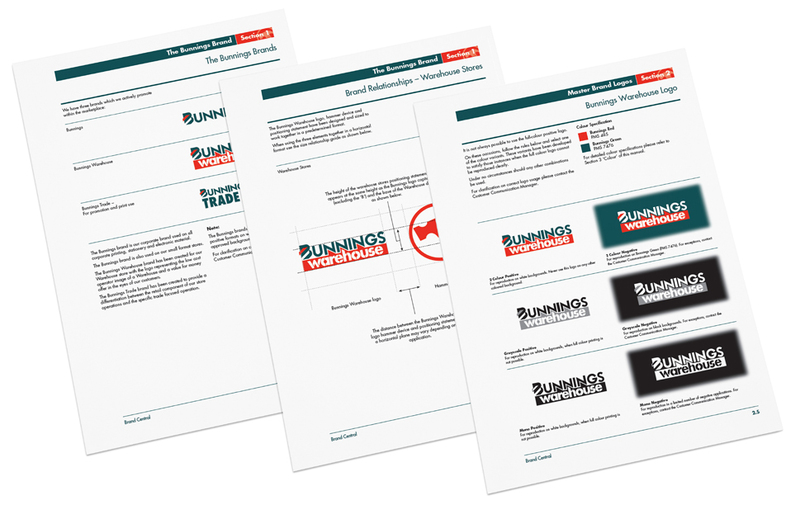 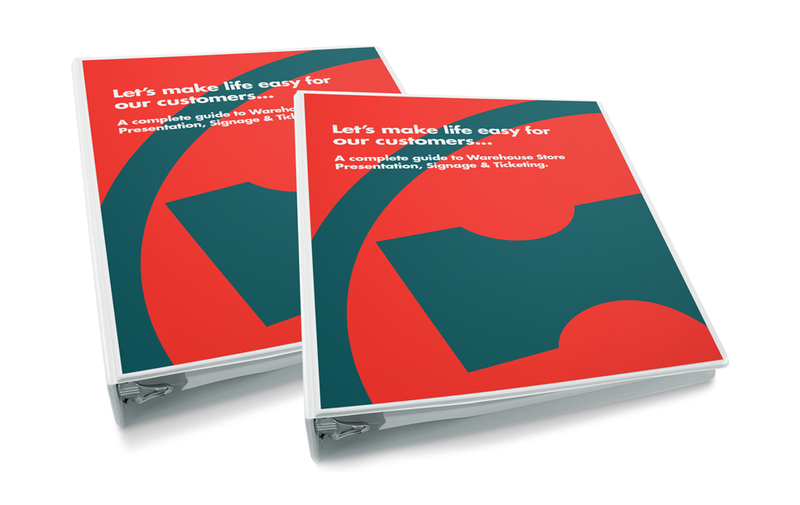 Our work has included the writing of extensive brand guidelines for the business including the refresh of both external and internal identities, colours and material specifications. 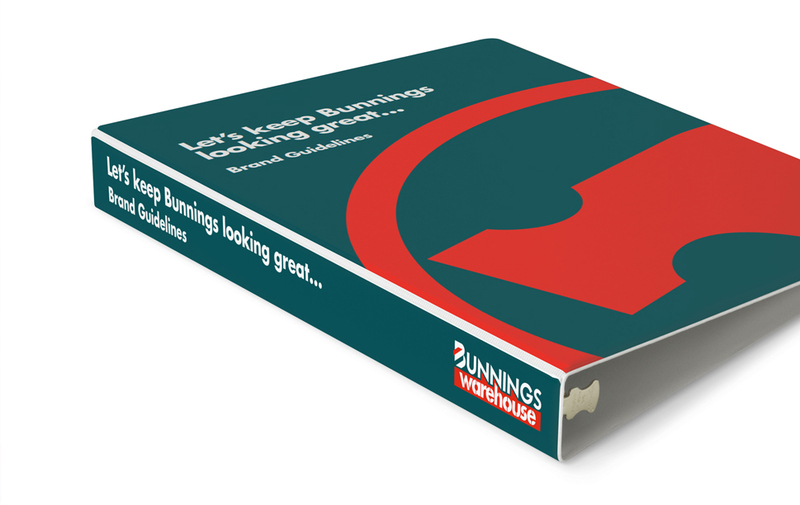 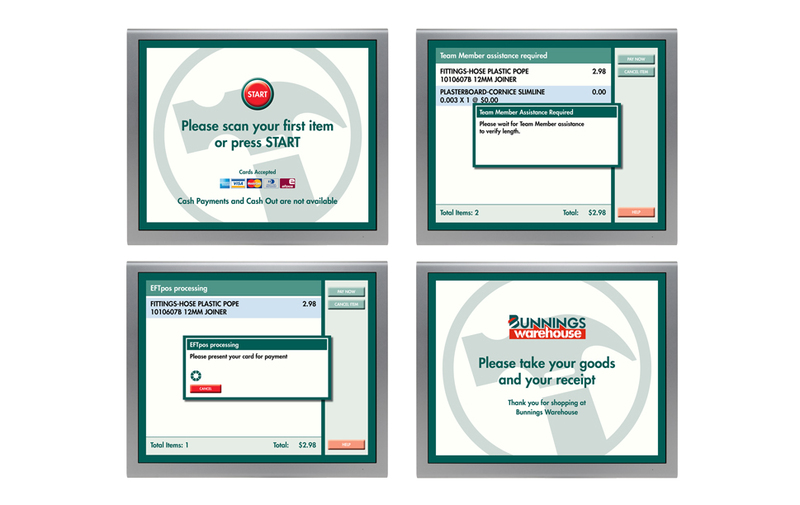 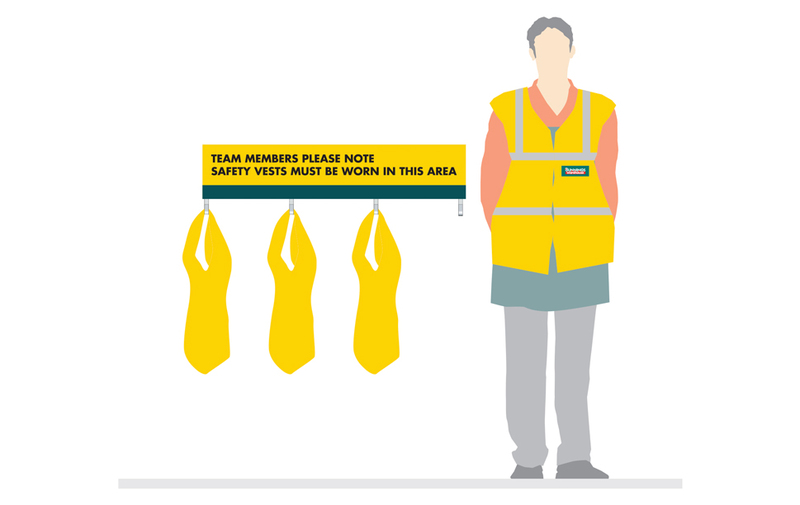 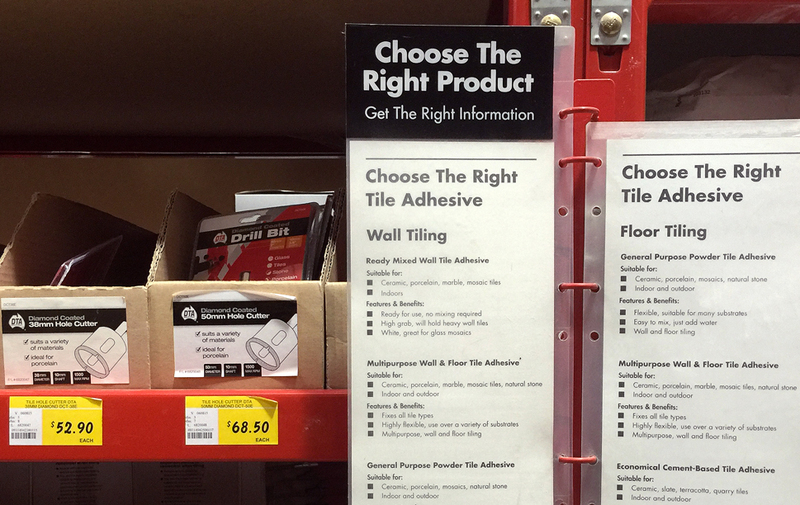 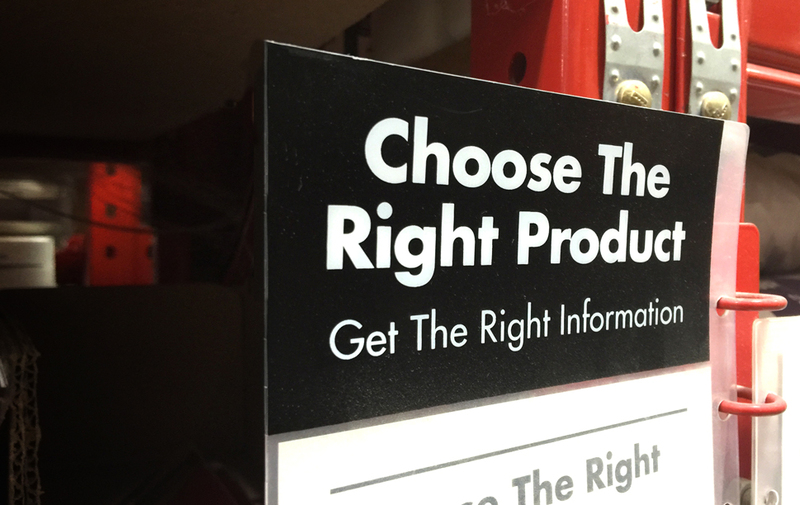 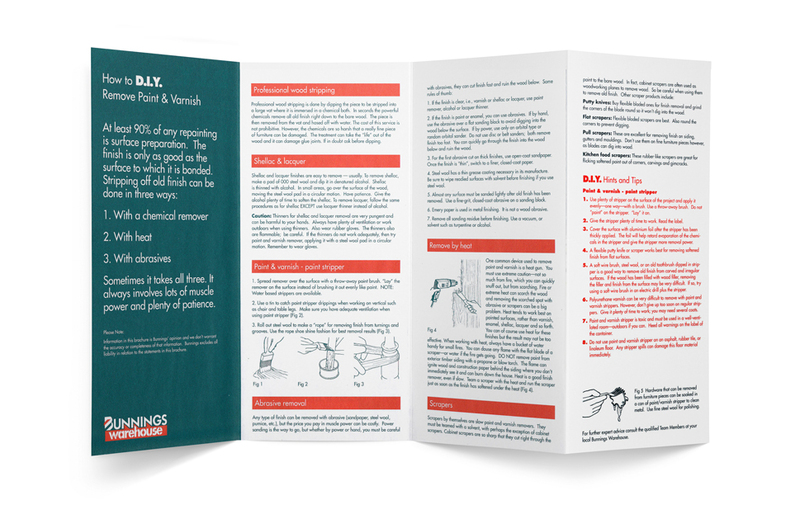 The success of this program led to the development of signage and ticketing guidelines for Bunnings Warehouse to ensure ticketing and signage consistency across the business. 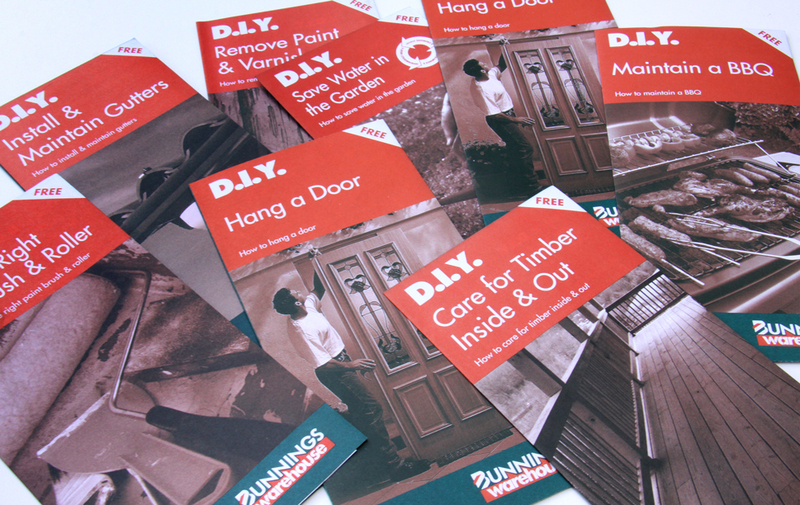 As well as these key projects we developed the instore D.I.Y. 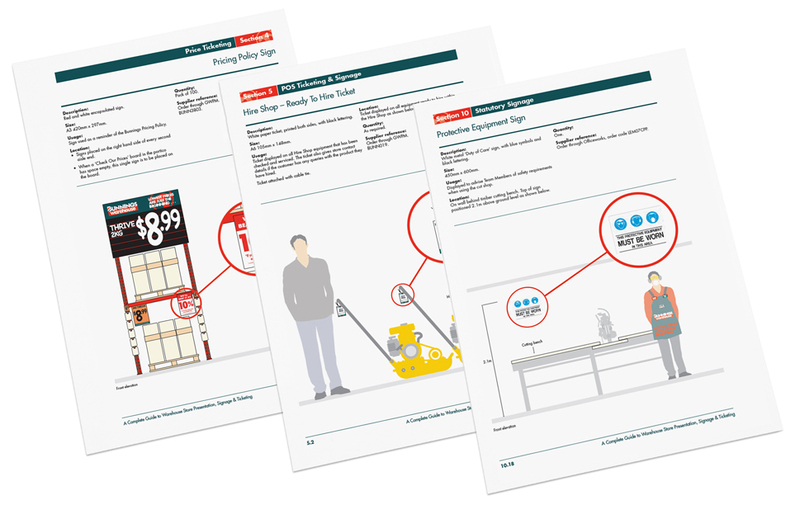 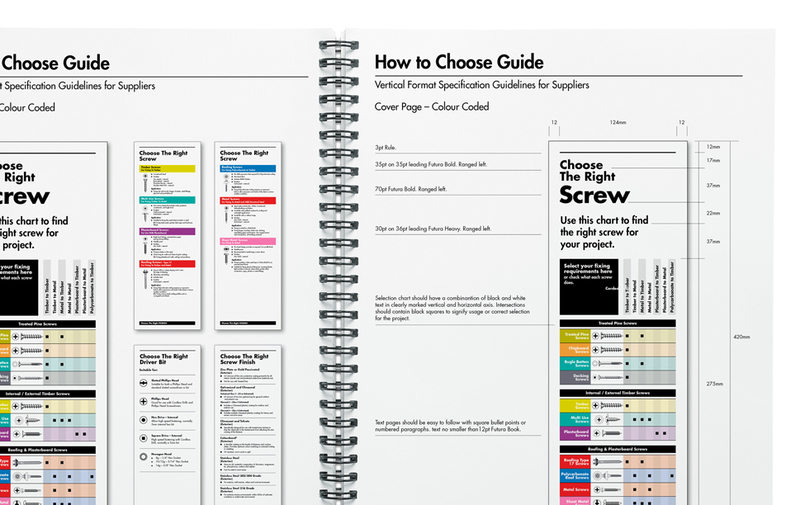 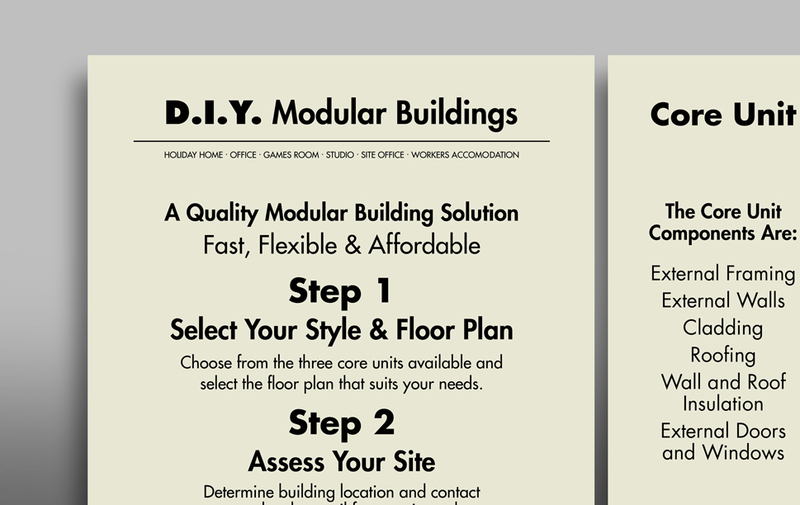 and How to Choose suite of communications, including guidelines for 3rd party suppliers, the Modular Home communications, the self check out user experience design and Team Member induction materials.